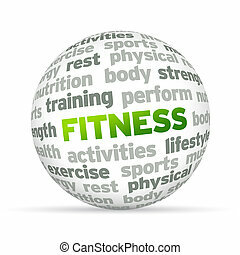 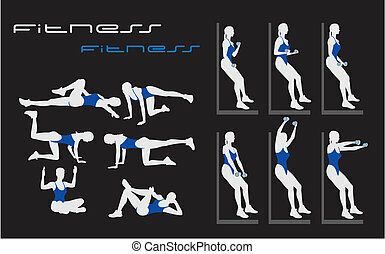 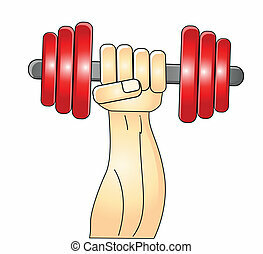 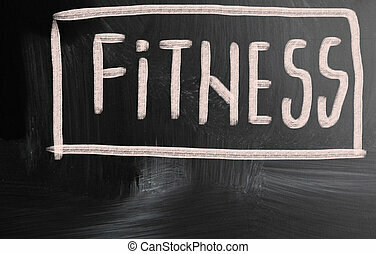 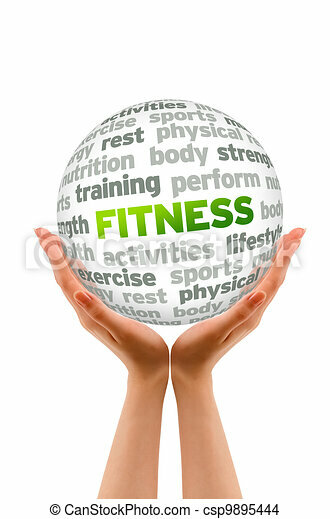 Hands holding a fitness word sphere on white background. 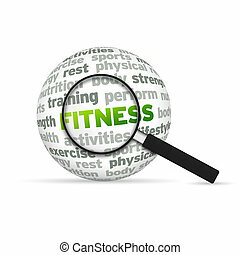 Magnyfying Glass zooming in on a 3d Fitness Word Sphere. 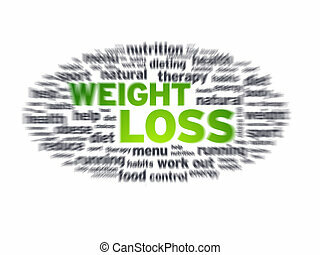 Weight Loss blurred tag cloud on white background. 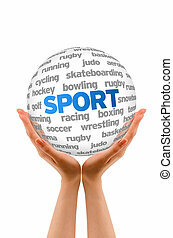 Hands holding a Sport Word Sphere on white background. 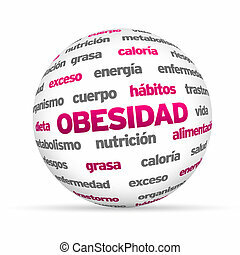 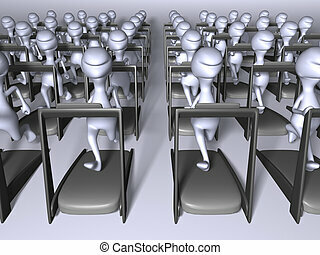 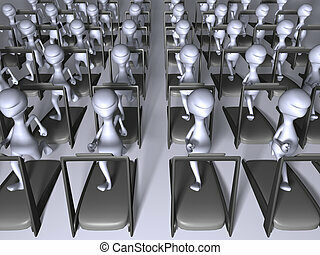 3d Obesity Word Sphere isolated on white background. 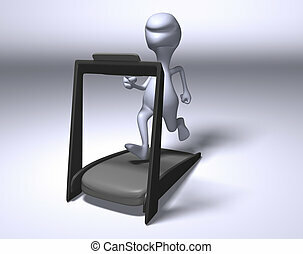 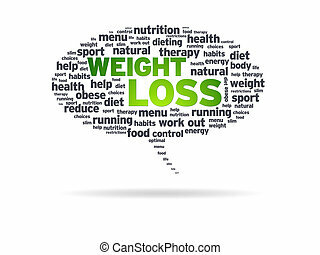 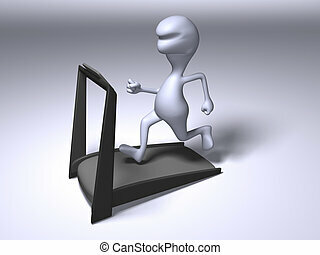 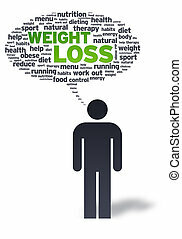 Speech bubble with the words weight loss on white background. 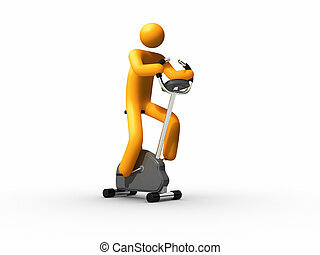 Paper man with weight loss bubble on white background. 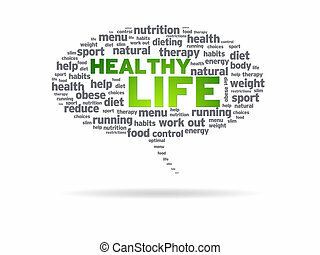 Speech bubble with the words Healthy Life on white background. 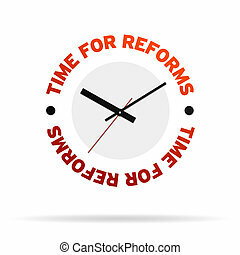 High resolution clock with the words time for reforms on white background. 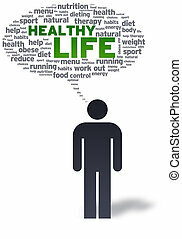 Paper man with healthy life bubble on white background. 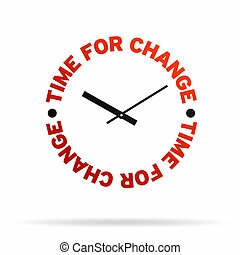 High resolution clock with the words time for change on white background. 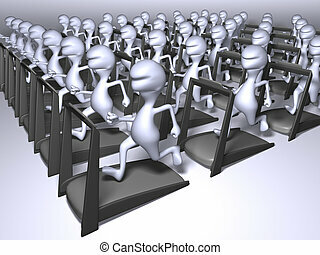 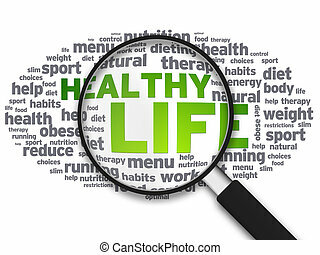 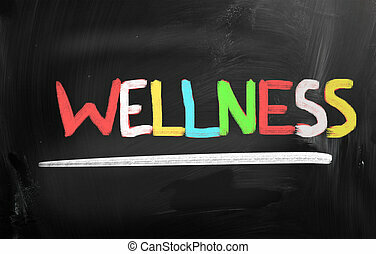 Magnified illustration with the words Healthy Life on white background. 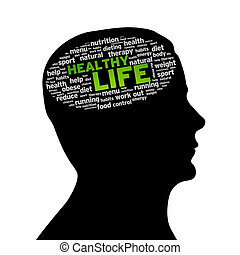 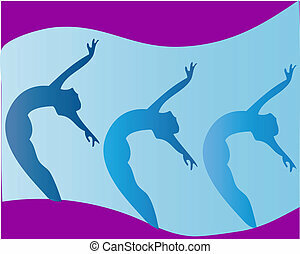 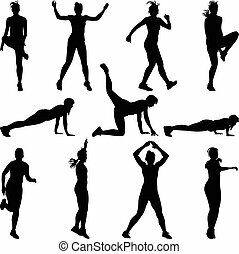 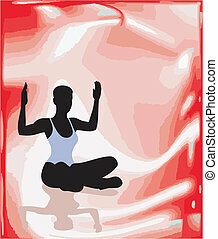 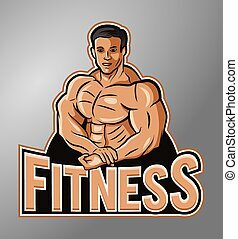 Silhouette head with a Healthy Life cloud on white background.